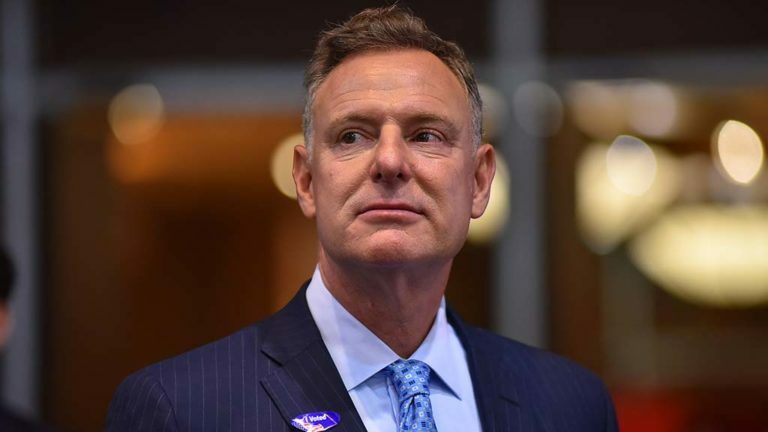 Rep. Scott Peters joined other centrist Democrats Tuesday in declining to meet with President Trump amid the lengthening government shutdown. Trump had invited the group to the White House in an effort to undermine House Speaker Nancy Pelosi, who has refused to grant the President $5.7 billion for his signature border wall. Peters said he has met with Trump before to advocate for San Diego’s border economy and explain that technology upgrades — not a wall — are the best investments in border security. “Republicans are out of excuses. Until they act, they own this,” Peters said. The four-term Congressman from La Jolla represents the 52nd District, which covers much of central San Diego County including Poway, Coronado, and large portions of the City of San Diego.